Think you want to be the perfect mom? Think again…..
Kate Alger has finally found the cure for her post-partum depression. After years of suffering, all it takes to bring this mommy back to life were a few gruesome homicides! When someone starts offing the alpha-moms from Kate's daughter's preschool, Kate―who worked as an Assistant District Attorney before she had Molly―realizes it's time to get out of bed, dust off the skills and find out who is killing all the mommies she loves to hate. 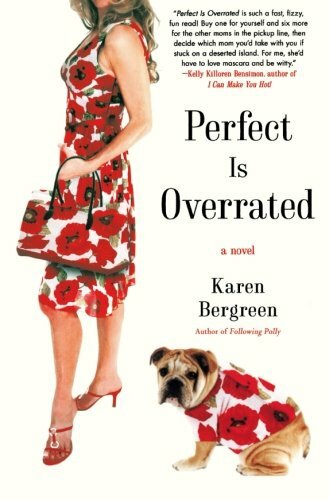 Wickedly funny and slightly twisted, Perfect Is Overrated is a romp through the life of one very needy mom, her cockeyed family, gorgeous ex-husband, and the entire insane, entitled, over-dressed , over-zealous, eternally jealous parent body at The Hawthorne Preschool. Would you call Alice Teakle a stalker? Or just someone with an, um, healthy obsession with golden girl Polly Linley Dawson? No one much notices Alice: not her boss, not the neighbors, not even her mother. 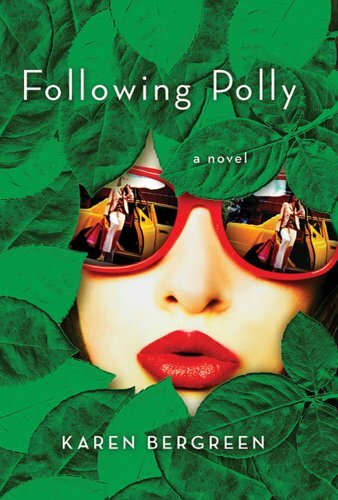 Besides, everyone follows Polly: her business selling high-end lingerie you can only imagine her wearing, her all-over-the-social-pages marriage to movie director Humphrey Dawson, her chic looks, her wardrobe. Alice just follows her a little more….closely. Yet one Manhattan autumn afternoon, when Alice loses her job and starts to follow Polly, she stumbles on the object of her attention sprawled dead on the floor of a boutique and is forced to become truly invisible. Because she's accused of murder. But can another obsession help save Alice? Charlie is Alice's longtime unattainable crush. He might be able to help her out of the mess she's in…in return for a favor or two, that is. But how will Alice find out if Charlie is really the man she thinks he is?